When people make changes on the floor of a manufacturing facility the benefits are often immediate and obvious. Whether this is a reduction in wasted time or a streamlined method of moving a part through the production process, it is a clear improvement almost right from the beginning. When looking at the benefits of lean management, however, it may be more difficult to identify what is working and what isn’t right from the start. In many cases you’ll find that putting a new strategy in place won’t appear to be working for several weeks or even longer because the process takes time to be fully implemented. 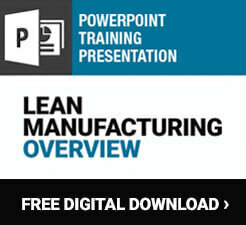 With proper lean management, however, any facility should become far more efficient over time. With a good lean management system in place your facility will become more focused on producing value than simply completing a process. The bottom line for any company is that they need to make money by selling their goods or services to customers. When a manager is focused on things other than providing value to those customers, it creates waste. As the lean management techniques are adopted throughout the facility people will find that they are able to add more value to the products in a variety of ways. With management support it is possible to make both large and small changes in any organization which can lead to significant waste elimination. 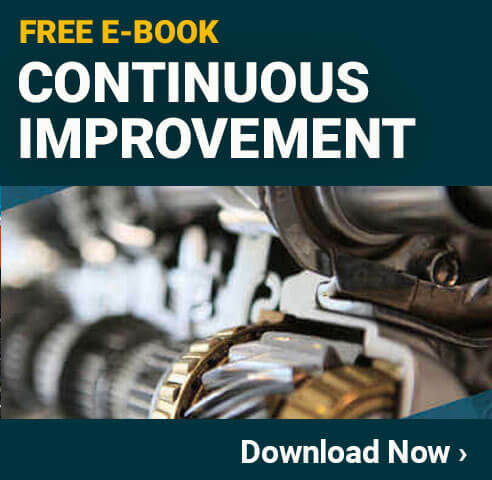 Whether you are changing the flow of a particular product to eliminate wasted time or you adjust the way a particular product is made to eliminate physical waste, you’ll be able to reap the benefits of lean management decisions for years to come. When you look at most lean manufacturing techniques you see them as changes to a process which can be immediately viewed and completed. With lean management, however, you are more likely to see this as a philosophy or a way of thinking than an actual project. You need to change the way you think about how things are done and how they are supposed to be done. By focusing on providing value to customers, a good lean manager will take into account advice from a variety of sources and help implement these ideas quickly and efficiently. One of the biggest complaints people have about managers is that they are often out of touch with the way work is done. People on the floor often have little tricks on how to improve processes which they do on their own without many managers even knowing about them. When putting lean management into practice you can learn about these little optimizations which people use and then standardize them so everyone can appreciate the benefits of the process. As a lean manager you may be quite surprised at just how much you didn’t know about the way your day to day operations are done. You can learn a lot about how things should be done as well, and taking that knowledge and applying it to your entire facility is one of the most significant benefits of lean management techniques.